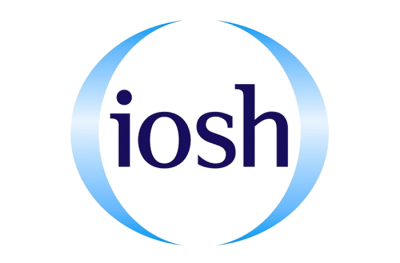 All of our IOSH courses focus on current best practice, which gives them wide appeal and makes them ideal for candidates from different industries, countries and job levels. Covering the main aspects of health and safety, they also include a session on environmental management. Every year, around 100,000 employees gain an IOSH qualification, enabling them to effectively promote and manage health and safety in the workplace and improve their career prospects. Benefits of attendance will be the promotion of improving safety in the workplace and compliance for your business. This course is offered through either one of our nationwide training centres, your factory floor or at your place of work. We can be extremely flexible in the delivery with regards to start time, weekend and night training.